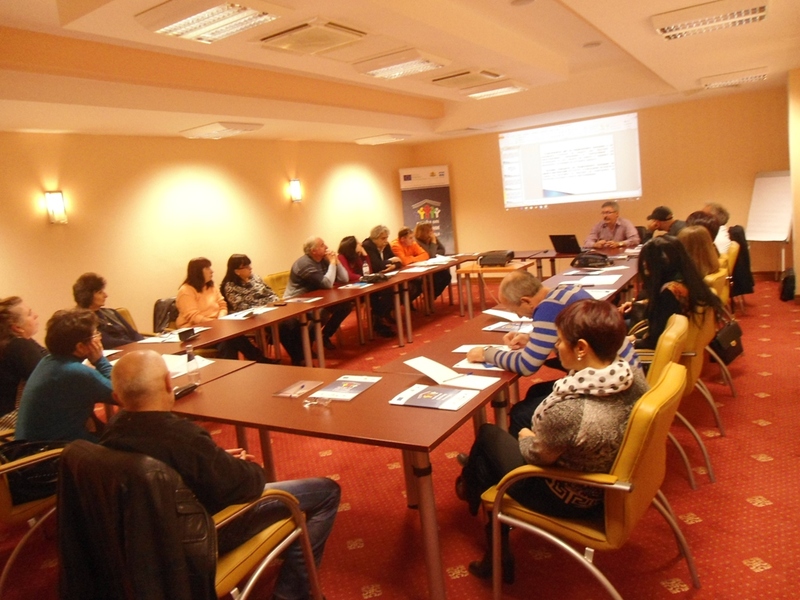 21-24.11.2016. 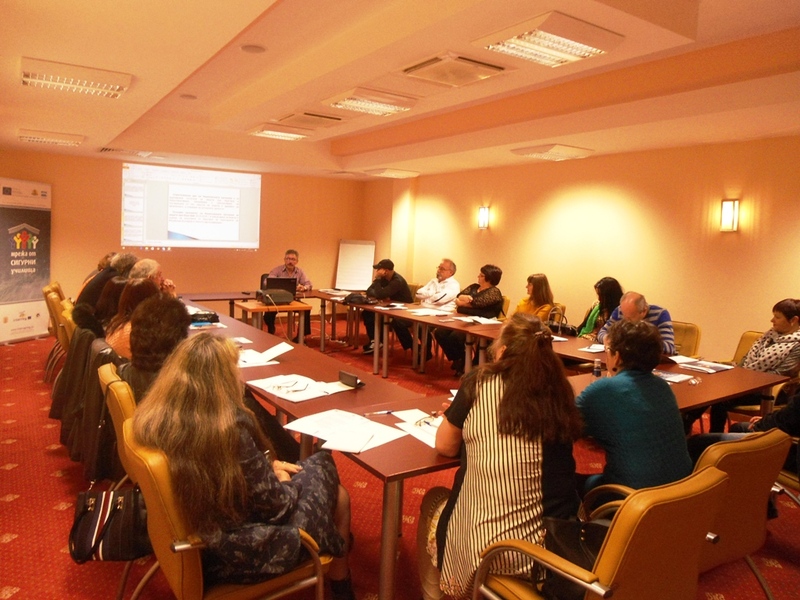 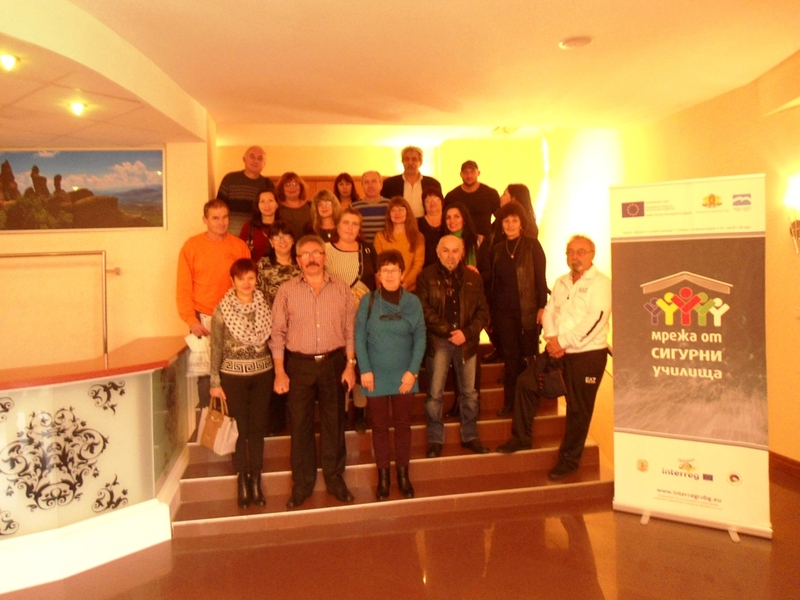 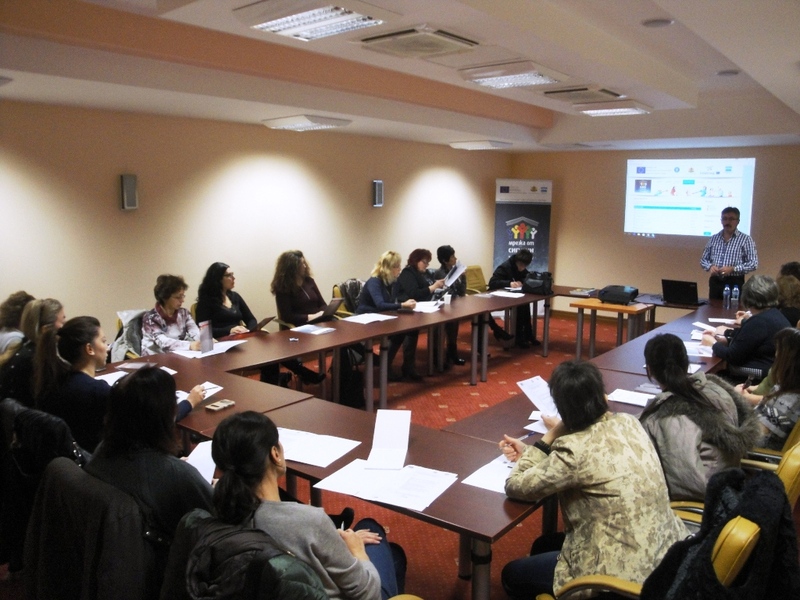 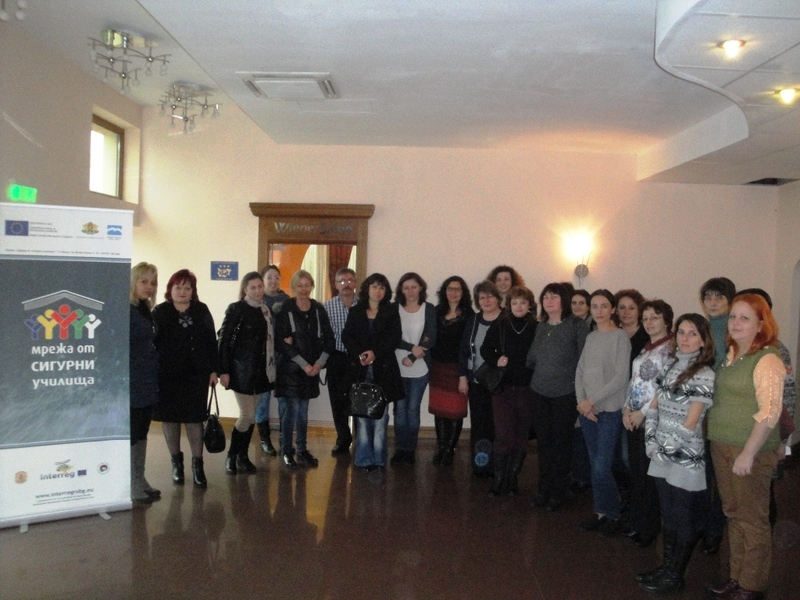 In Belogradchik took place consistently two seminars for primary and secondary school teachers from partner schools under the project "Safe Schools Network." 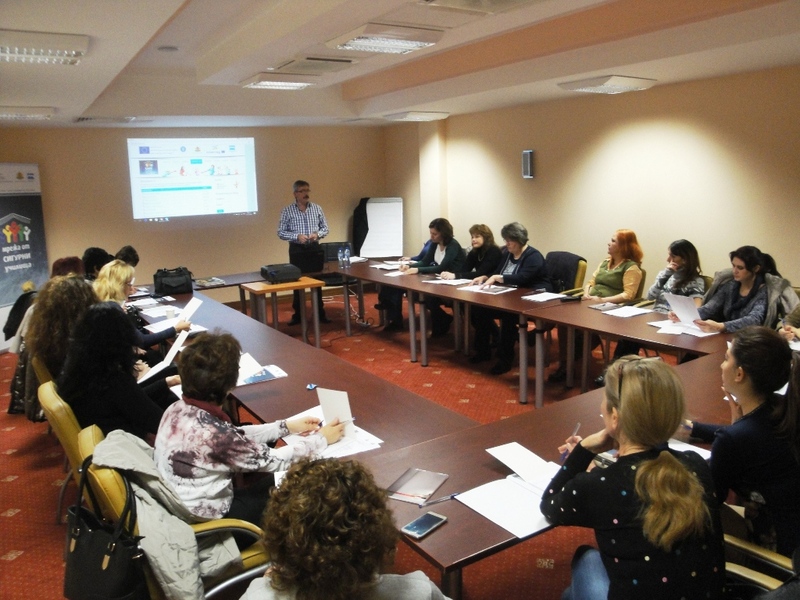 The theme of the training was protection from disasters and accidents at school.